"Skoda Octavia III - APP-control for parking heater"
Control the parking heater with your mobile phone simply by APP, SMS or Call. The APP-control is connected "plug & play" to the original receiver of the radio remote control using the included Y-cable. 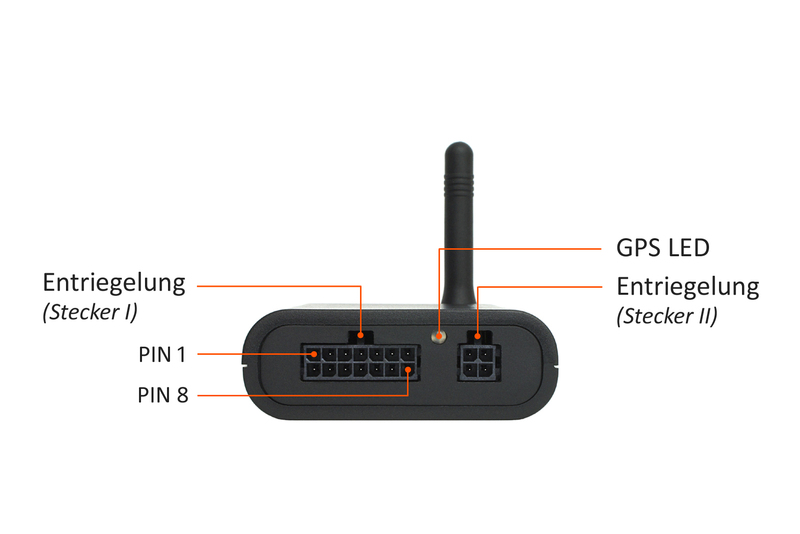 The APP-control supports an external GPS-receiver which can be connected to the aux-socket at the back of the module. 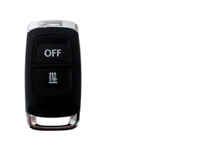 If the ignition is switched on the position is determined about every 1 second and can be queried via SMS. 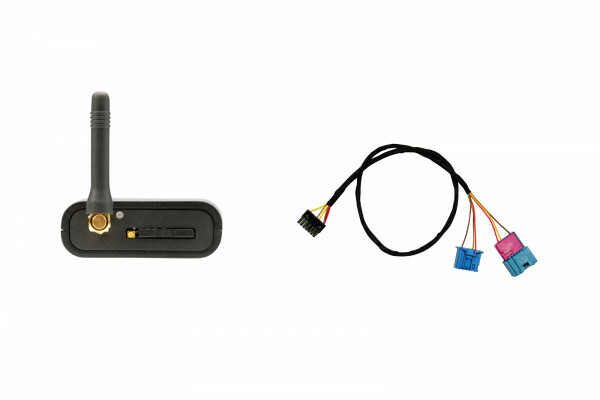 If the ignition is switched off, the GSP-receiver is activated to determine the position only. 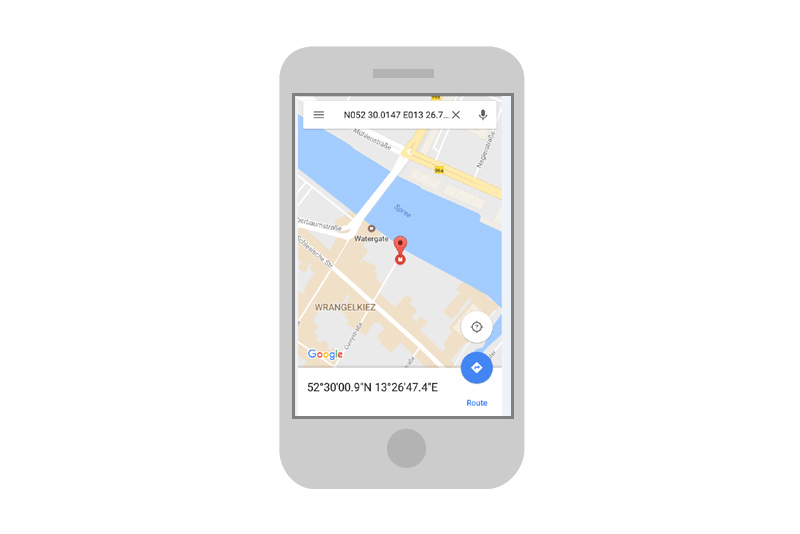 You will get a SMS containing the coordinates of the car as well as a link to "google maps" which shows the current position on the map. You can connect an already existing alarmsystem to the APP-control. You will be informed via SMS and call as soon as the alarm is triggered. 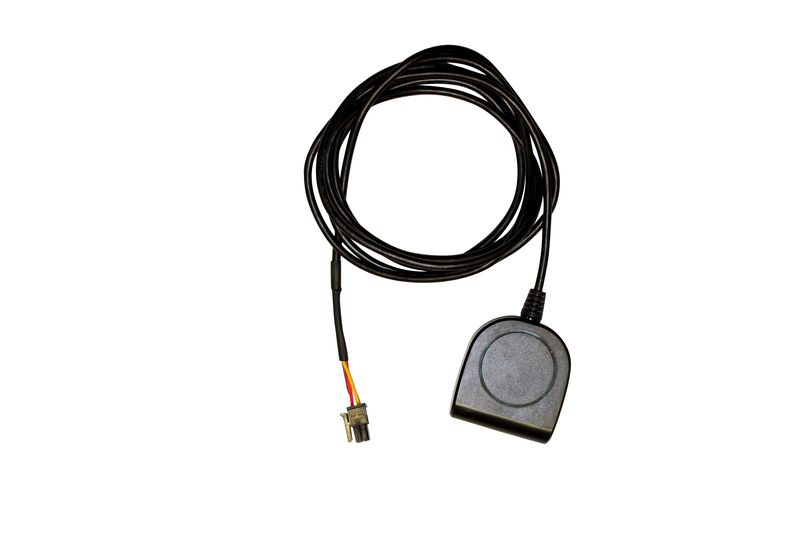 The alarmsystem must output a +12v signal when triggered. For further information please have a look at our "installation guide" on this webpage. The parking heater can only controlled via "authorized numbers". You can configure these numbers simply by SMS. 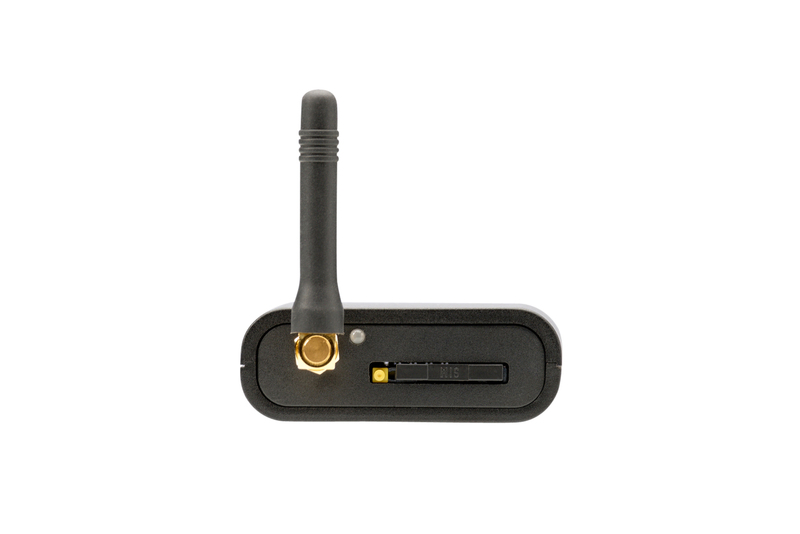 The integrated GSM-module has a temperature range from -30°C up to 80°C to ensure proper function at all conditions. 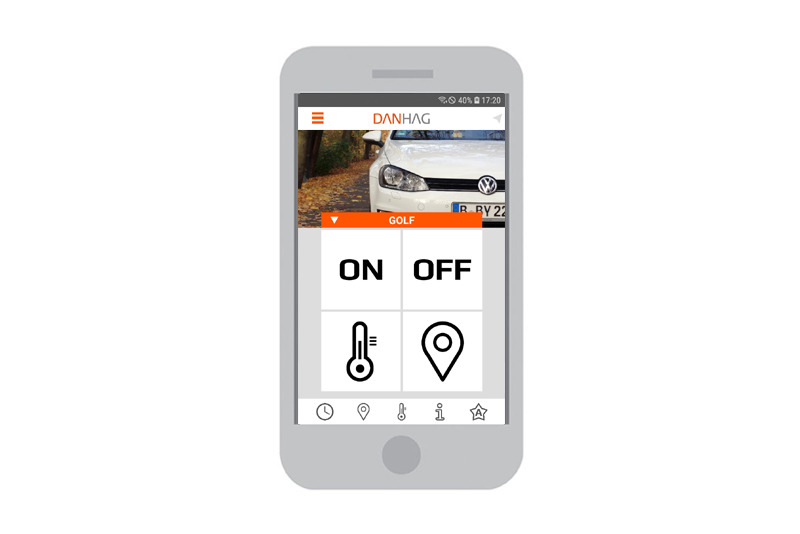 You can control the parking heater by APP, SMS, or Call. Switching the heater by call is free of charge as there is no connection established. Switching the heater by SMS can cause additional costs, depending on your mobile provider. APP’s are sending SMS in the background, so there could arise additional costs too. 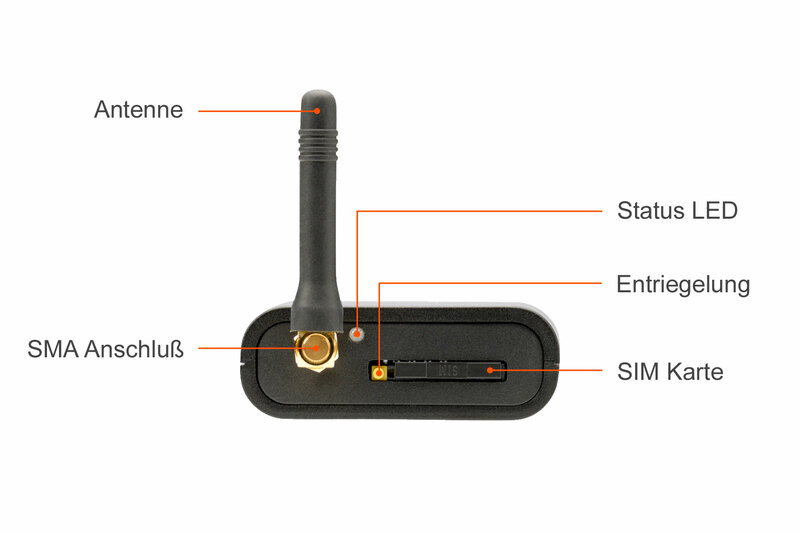 The APP-control requires a SIM-card wich is not included into delivery. You can use every GSM (2G) SIM-card e.g. prepaid card. 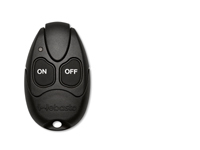 The APP-control is connected plug&play to the original receiver of the remote control, using the included Y-cable. The receiver is mounted at the left side of the trunk behind the cover. 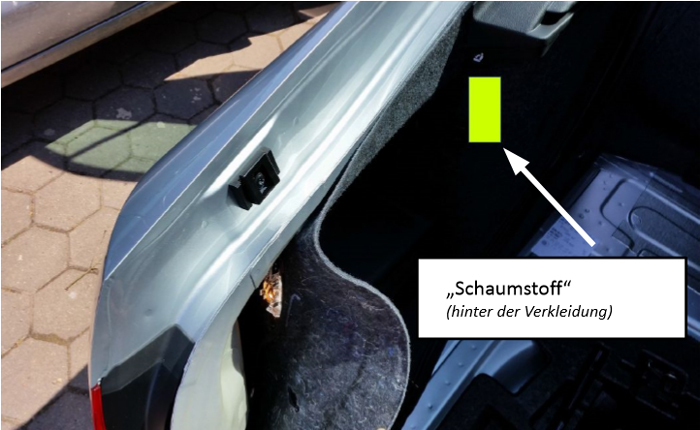 Remove the seal from the trunk at the left side (white marked area) as shown. Remove the four screws of the side cover (A = Torx 25, B = Torx 20). Push the cover slightly to the right. 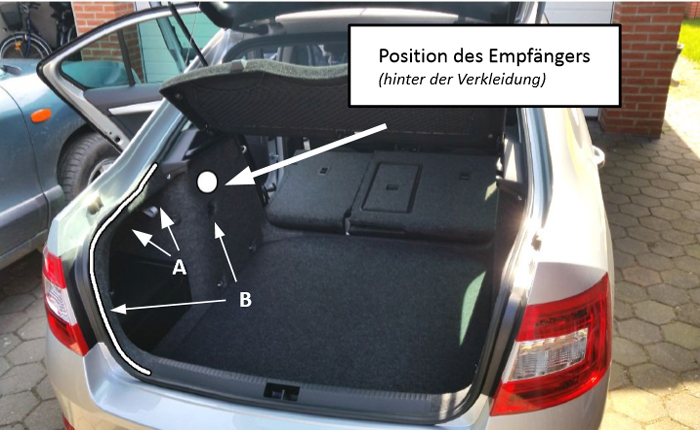 The receiver is located behind the cover in drivers direction behind the foam block "Schaumstoff". 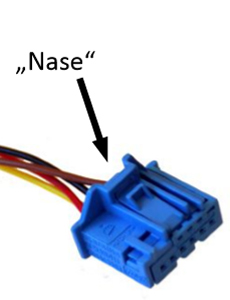 Unplug the connector on the receiver. Connect the Y-cable to the receiver. Connect the original connector and the APP-control to the Y-cable. 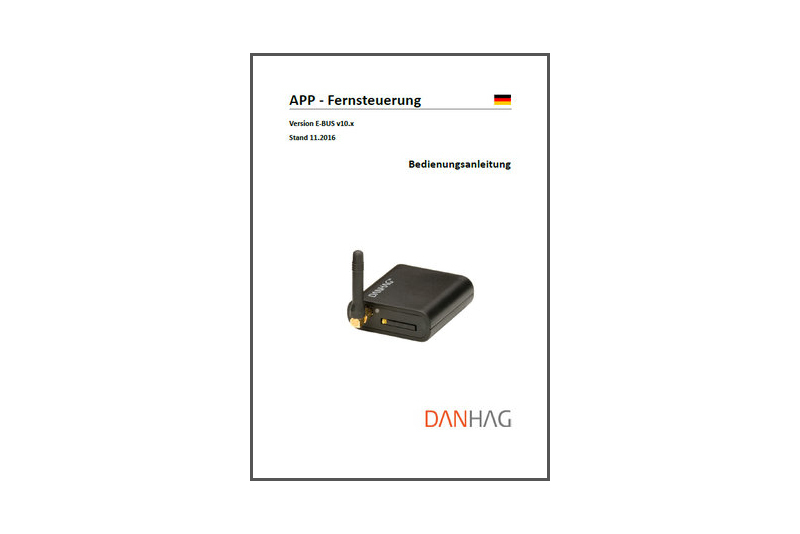 Configure the APP-control according the users manual. We recommend to mount the APP-control easy accessible in case you have e.g. to change the SIM-card later. 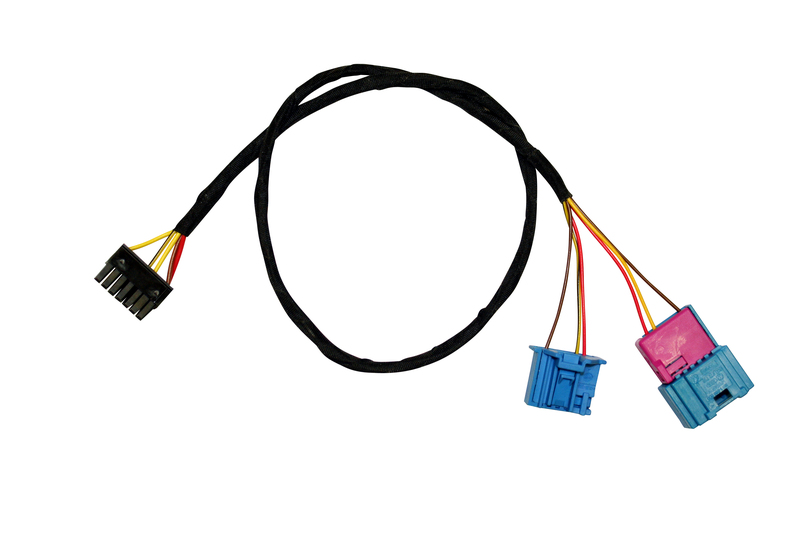 You can use our extension cord to have more options in choosing the best mounting place.